Syfy's lastes Sci-Fi Action series premiers next week. 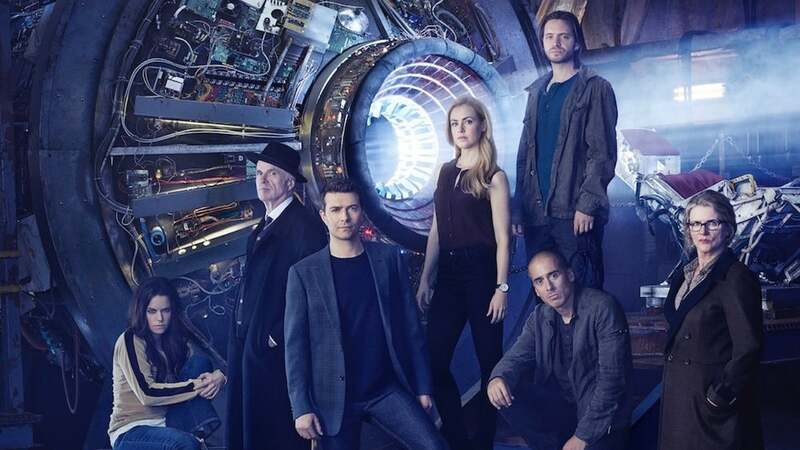 '12 Monkeys' the series based upon the 1995 film. Want a sneak peek? You're in luck. Watch the first 9 minutes of the show before the series premiere airing Fridays Jan 16 at 8e/7c only on Syfy.